The essential oil of Oregano combined with Olive Oil was rubbed on the heads of bald men to invigorate hair growth. The Chinese used the herb to treat eczema and to alleviate itchy skin. The leaves from the plant were pounded into a paste and combined with oatmeal to help draw out skin impurities. The same combination was used for pain from rheumatism, swelling, itching, aching muscles and sores. 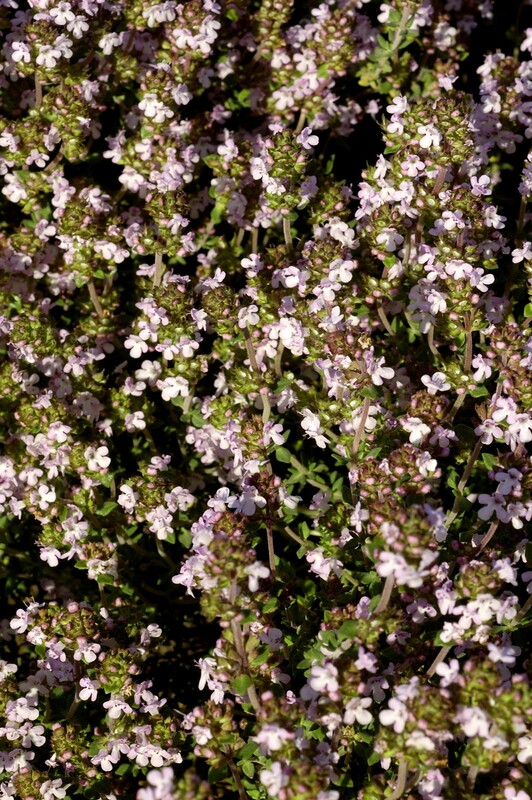 Oregano is widely used as an anti-bacterial agent. Oregano, used aromatically and topically, is also thought to stimulate bile production and to settle flatulence and thus, has been used as a digestive aid and remedy. Oregano oil is also used to treat toothache, painful joints, skin disorders, painful menstruation, bronchial afflictions, insect and snake bites, mild fevers and fungal infections. Another key constituent in Oregano is carvacrol, a potent and natural phenol that is very effective in fighting bacteria, virus, fungus, and parasites of all types. Oregano oil and extracts should not be used by women who are pregnant or breast feeding or be used on young children. Oregano Essential Oil should be diluted before use. The historical uses on this website have not been evaluated by the FDA. These products are not intended to diagnose, treat, cure, or prevent any disease. Please refer to your FDA consultant to validate these historical uses. This information is offered solely as information only for your consideration, investigation and verification.